Our premium quality products have earned us the distinction of top-tier ranking for reliability around the world. What if you opened your monthly electric bill to find that you owed just $10 or $12 or, better yet, that you’d received money back from the power company? 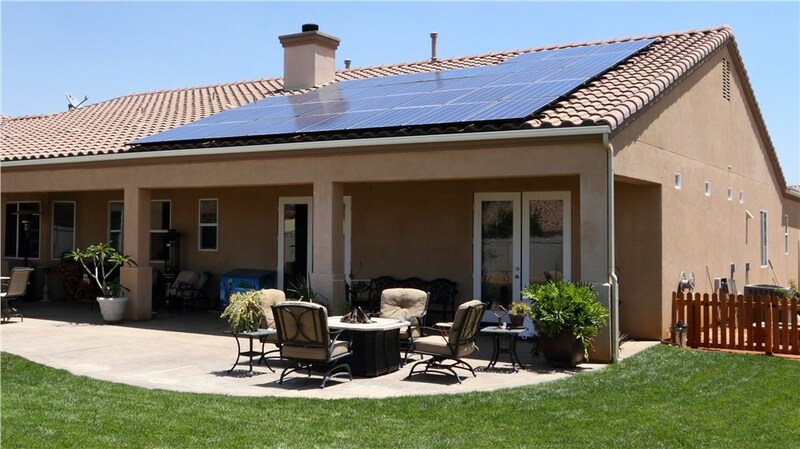 That is the reality for homeowners who have invested in SolarMax Technology solar products. We’re the only California company that makes our own premium panels, assembled right here in our 165,000 square foot facility. There was a time when the cost of installing solar power was out of reach for most homeowners, but that’s not the case any longer. Prices have dropped 50% since 2010, making solar a smart investment that starts paying you back from the very first month.